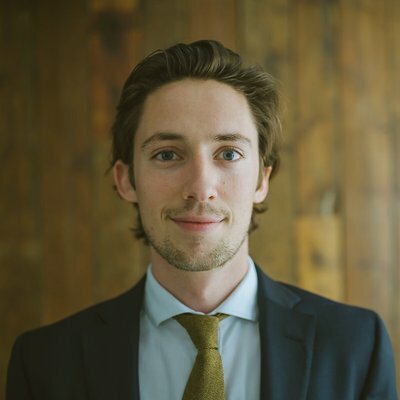 Daniel Neale is the Government Liaison for GFTrade, a proprietary risk assessment application that helps customs officials from developing countries prevent and detect trade-based money laundering and trade mis-invoicing. Daniel is based in Global Financial Integrity’s (GFI) London office. 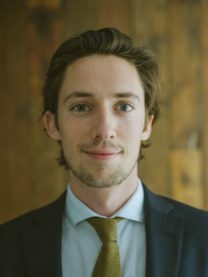 Prior to joining GFI, Daniel worked at a corporate intelligence and financial crime advisory firm based in London, where he led the work in Latin America, Southern Europe, and Francophone-speaking territories in Sub-Saharan Africa. Daniel received an MSc in International Relations from the University of Amsterdam and a BA in Economics and Political Science from the University of Leeds. He is a native Spanish speaker and is fully proficient in French.